Compete for up to £5,000 to turn your idea into reality! We have been offering awards of up to £5,000 for groups of citizens to develop technology-centred ideas which might have an impact on issues of sustainability around Milton Keynes. In addition to the funding, we have also been providing help with technical support and advice on running community projects. We are not currently accepting applications for new projects. 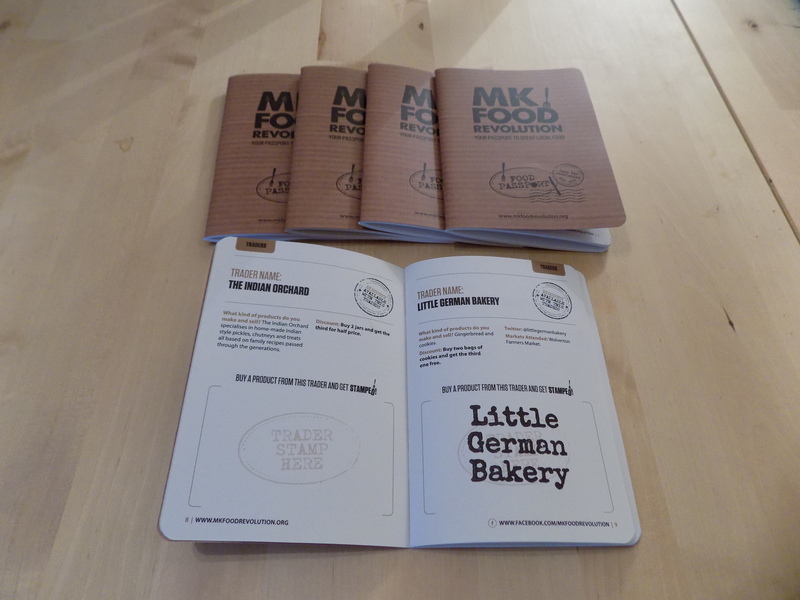 MK Food Revolution were funded to develop the ‘Milton Keynes Indie Food Passport’, a brochure type passport, which included descriptions and addresses of local food outlets (including directions and opening times) as well as general information on the Milton Keynes independent food scene. The passport had a space where local food outlets could ‘stamp’ their own logo when a customer visits their stall/shop. The passport could also act as a ‘discount booklet’, offering holders 10% off (or similar). All 100 passports were sold. The culmination of the Food Passport scheme was MK FEAST, a hugely successful event organised by MK Food Revolution at Bradwell Abbey on 22nd February 2015 that was supported by 25 local food and artisan sellers, and saw a footfall of over 3000 visitors, being widely reported in the local media. You can visit the Food Passport page on Our MK or visit the MK Food Revolution site to find out more. All Small Things were focussed on promoting the sale and use of recycled and upcycled furniture. 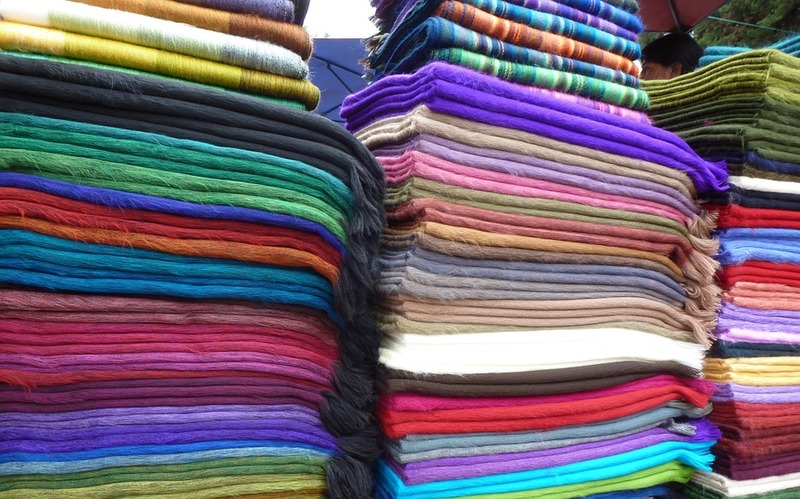 Reusing old furniture brings many sustainability benefits, particularly with regards of consuming raw materials. Using an electric van, a pop-up shop visited a variety of locations within Milton Keynes to promote the sale of recycled furniture. 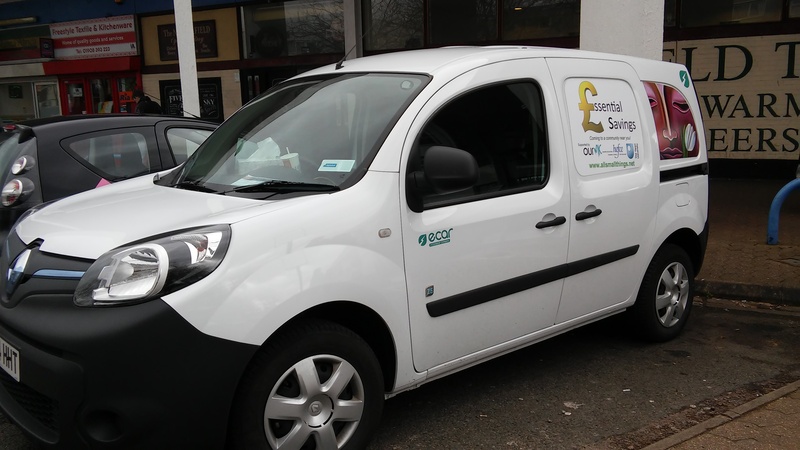 The project used an electric van hired from the e-car club which was branded up for the project, to visit 11 different estates across 11 days. The estates were chosen based on their level of deprivation with the goal of reaching those people most in need of support. You can visit the pop-up shop page on Our MK or visit the All Small Things website to find out more. The Gamification of the Redways project was based around a digital treasure hunt to encourage people to get out and use the Redways network. Using geo fencing technology within a new affordable mobile phone app template the project created a treasure hunt competition for primary aged children and their families to take part in. Focussed on the area around Campbell Park, 4 primary schools were targeted in local neighbourhoods (Conniburrow, Downs Barn, Fishermead, Springfield). For each one of the fifteen geo-locations found, the user (family, school or neighbourhood) received points and a clue to find the next one. The family, school or neighbourhood with the most points at the end of the specified period won a prize. The project engaged 131 active participants (49 adults and 82 children) with user comments suggested the game format and topic was fun and engaging. 43% of survey respondents stated that using the game increased their use of the redways. You can visit the Redways gamification page on Our MK to find out more. Michael Sheppard is funded to promote an extremely low-cost system for off-grid solar lighting. Such a system is about promoting and fostering a sense of independence and resilience and at the same time hopefully encouraging a more judicious and respectful attitude to domestic electricity consumption. You can visit Michael’s page on Our MK to find out more about his project. His promotional video and leaflets will soon be available. You can hear Michael talk about his project and experience with Our MK in the video below, recorded at the official launch of the Our MK initiative. 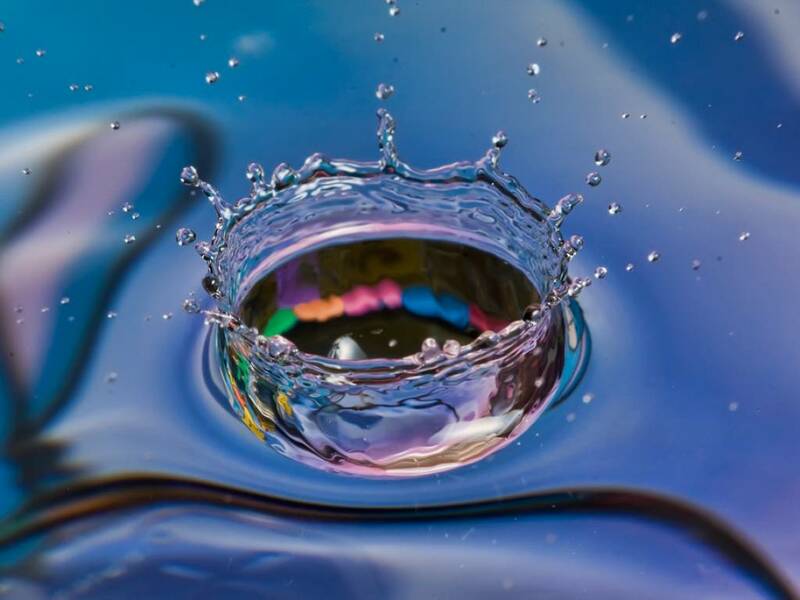 The Patch Allotments in Woughton on the Green requested funding to drill a borehole which would provide off-mains water for their allotment site. You can visit the project page on Our MK to find out more. Unfortunately, after ordering a geological report on the geology of the site, we found out that any borehole would be unlikely to supply sufficient water for the allotments. Therefore the project didn't progress to actually drilling the borehole. The Breastfeeding Hub App is focussed on creating an app to promote the use of breastfeeding within Milton Keynes. Alongside detailed resources about why you should breastfeed, how to breastfeed, how to express and Frequently Asked Questions, the app will also contain details of who can help in the local area. The most innovative part of the app will be a map detailing the best locations in Milton Keynes to breastfeed. Alongside expert reviews, we hope the app will contain the ability for users to leave their own comments about the location as a place to breastfeed. 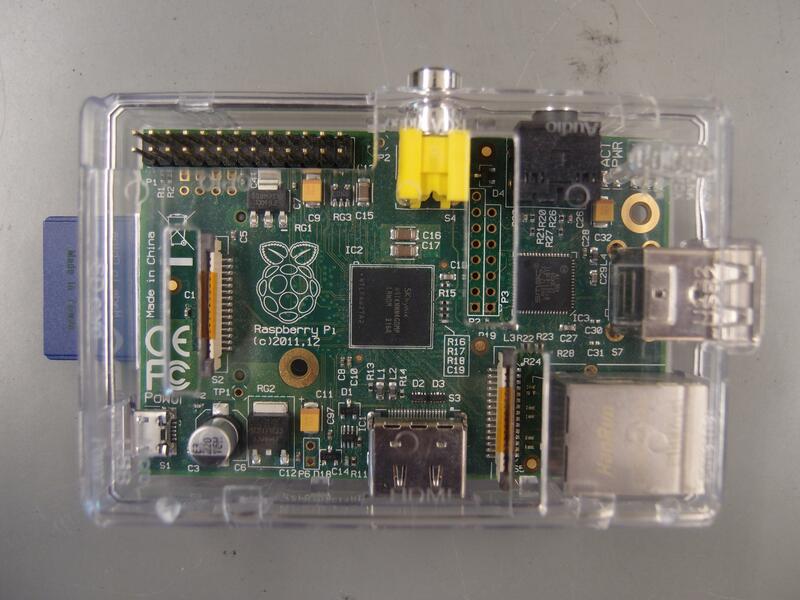 The Community Computing Literacy scheme focusses on the Raspberry Pi platform. The scheme is planning on running a series of workshops across Milton Keynes to help teach parents basic computer literacy skills. In doing so, parents will be better prepared to help their children who now have to study computing as part of the national curriculum. In addition to developing the teaching materials for the workshops, the project also involves surveying local schools about their computing provision and developing two demonstrator systems, highlighting the potential for sustainably-powered computers. The Centre MK Beacon system aims to explore the potential for using bluetooth beacons, installed across Centre MK, to help people with visual impairments navigate inside buildings within the city centre. A free to download app provided by the Centre MK Management would hopefully be compatible with all smart phones and could aid navigation via beacons on all retail outlets in the Centre. The beacons on retail outlets would provide some information on the shops one goes past as well as inform the retailer about the footfall in their shops – a useful marketing tool for retailers. 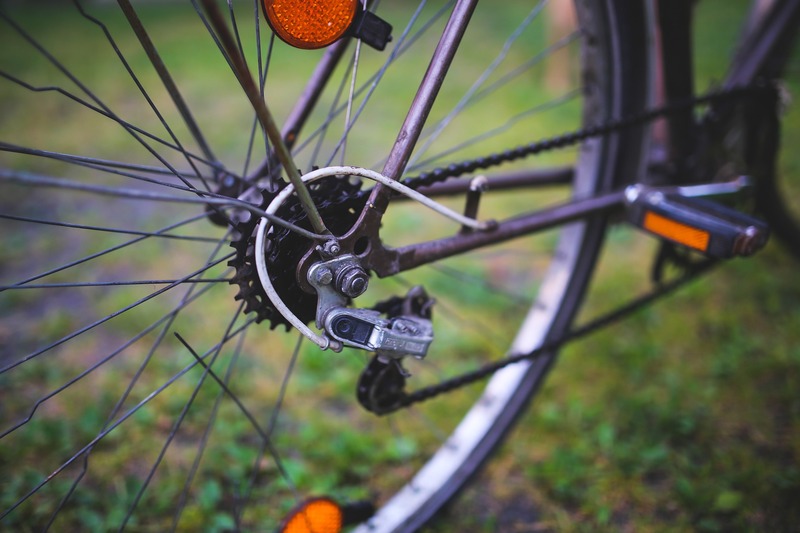 Those living and travelling in Milton Keynes have an incredible network of foot and cycle paths available to them - the Milton Keynes Redway system (the Redways). This project will highlight the location, status, and interest points of key Redway routes, using short videos which will be available to all online, including on Youtube. 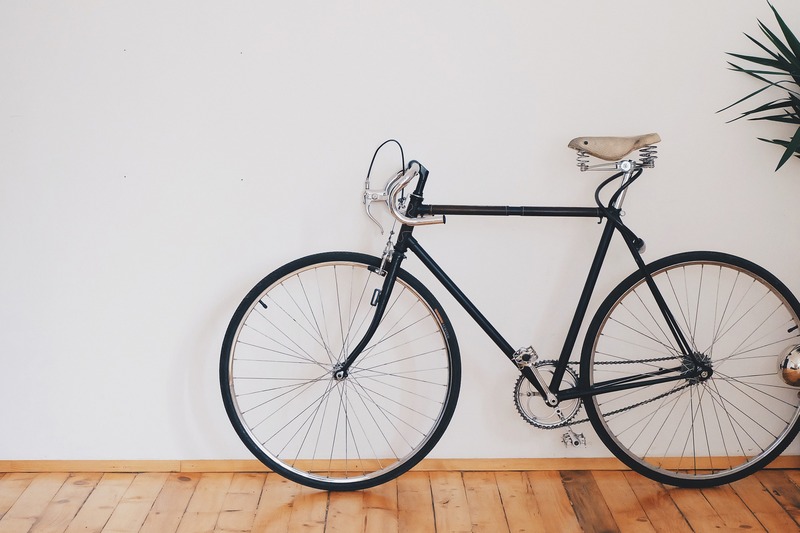 The aim of this project is both to document key Redway routes, including commuter routes to and from Milton Keynes station, and to encourage others to get out and enjoy the Redways and the hidden treasures Milton Keynes has to offer. 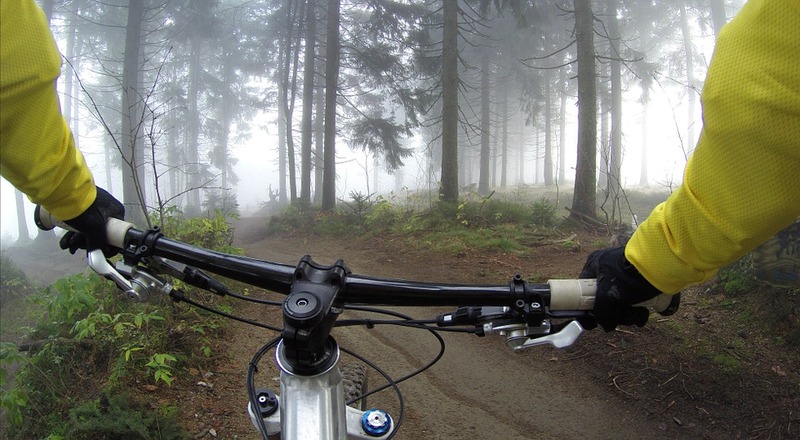 By filming the major Redway routes, and releasing the videos as open source, the project hopes to both promote cycling on the Redways and stimulate novel applications using the resulting videos. MK has one of the best cycle route systems in the country but it is significantly under utilized. The use of the system is discouraged by problems such as poor lighting, overhanging vegetation, poor cycle priority at junctions, poor surfacing, glass on the surface and poor signage. The project is based around developing a phone app which can be used to quickly and easily record and report problems with the Redway system. The app will be map based to allow issues to be located and photographs and comments to be attached to provide more information on a particular problem. The results of this reporting system would be immediately available to the Council and Parks Trust to take appropriate action. This action might relate to short term maintenance issues such as cutting back vegetation or longer terms issues which would improve the overall Redway network. You can visit the Redway Reporting App page on Our MK to find out more. The Lakes Estate has been identified as an area of deprivation. The majority of the homes on the estate are of a non-traditional build and are very energy inefficient. Whilst MKC carried out work on the houses and bungalows owned by them to improve the energy efficiency, that only dealt with about half of the properties. There are still many residents suffering from fuel poverty, especially those living in privately rented properties. Gathering this information should help the residents' association influence the regeneration of the estate. You can visit the Tackling Fuel Poverty on the Lakes Estate page on Our MK to find out more. Each year the UK generates about 30 million tonnes of waste from households, most of which ends up in landfill. Britain dumps more household waste into landfill than nearly all other countries in the European Union. Milton Keynes Council has a Zero Waste strategy to send nothing to landfill by 2024. This project, run by Forest and Folk, will provide residents with an opportunity to buy bulk dry goods such as pasta, rice, flour and beans in re-usable containers thereby reducing non-recyclable packaging waste. Located centrally at Milton Keynes Arts Centre in Great Linford, Forest and Folk have been providing an alternative shopping experience for residents, enabling them to reduce the waste associated with toiletries, cosmetics and household cleaning products. Now they are turning their attention to food. By offering a range of dry goods in bulk, such as pasta, rice, flour, beans, dried fruit etc, residents will be able to buy only as much as they need, using re-fillable containers. Data will also be collected in store about the amount of landfill waste saved. 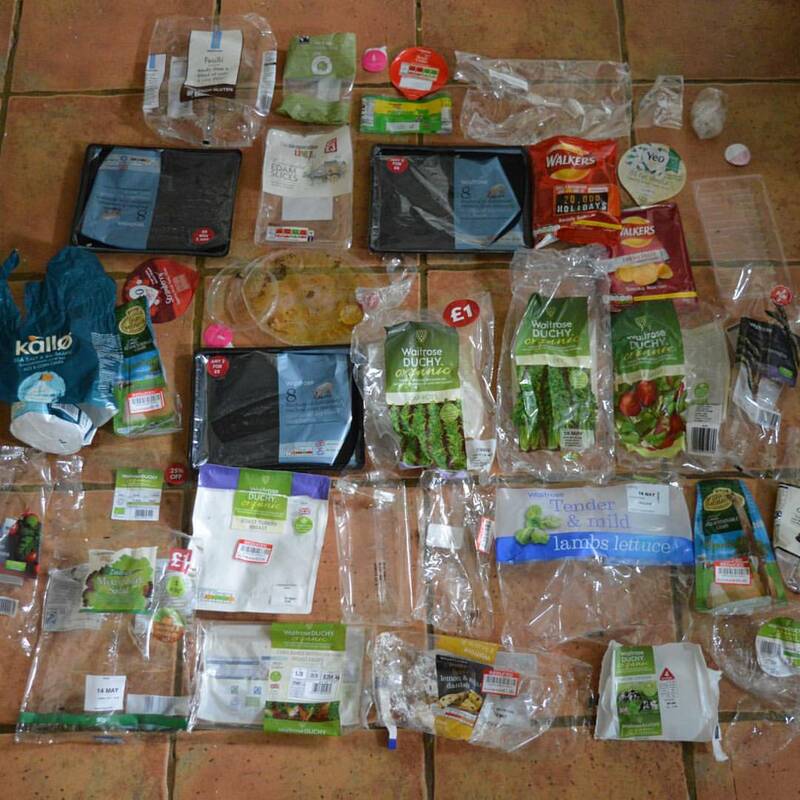 You can visit the zero waste food shopping page on Our MK to find out more. Social isolation and loneliness is a growing problem. This project is focussed on making it easier for older people to visit the city centre to participate in art and cultural activities. We are going to do this by creating a digital map, of the city centre, highlighting relevant practical information, that older people can access. The accessible digital map of the city centre will highlight practical information such as: the location of disabled parking spaces; position of bus stops and routes served; location and opening hours of publicly accessible toilets; location of seats and other rest areas; information regarding facilities for people with mobility or sensory impairment in premises in the city centre. 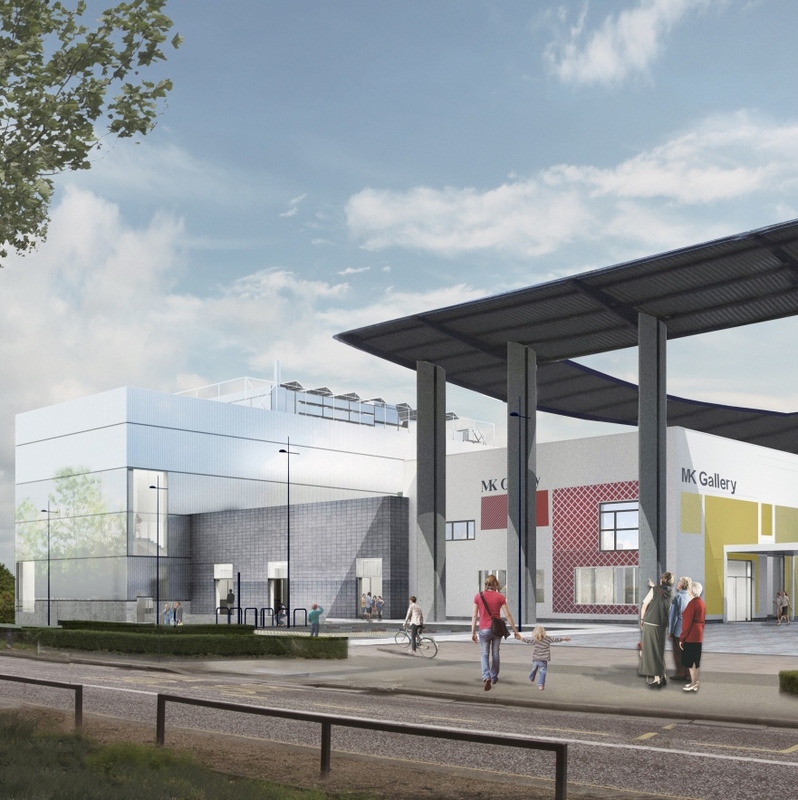 This project is being developed in conjunction with a larger, Arts Council funded, project - Celebrating Age - which will be seeking to develop a programme and activities appropriate for older people in the expanded and redeveloped MK Gallery, opening in 2018/19. However, should the larger funding bid not succeed this project could proceed on a stand alone basis. You can visit the Age Friendly Map page on Our MK to find out more.